Jocelyn Bioh's transcending play comes to Atlanta! Why See School Girls; Or, the African Mean Girls Play? The Hit Play Comes To Atlanta! 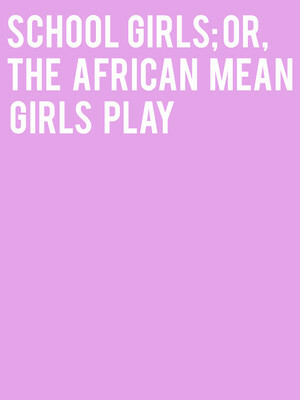 After two critically acclaimed runs off-Broadway run and a sell-out engagement in LA last year, Jocelyn Bioh's transcending School Girls; Or, the African Mean Girls Play heads to Atlanta in 2020. True Colors Theatre Company will present this Atlanta production with Tinashe Kakese-Bolden set to direct. First produced in 2016 for The New Black Fest initiative, Bioh's witty play unearths stories within the black experience that doesn't comply with the stereotype of starvation, poverty or hardship. Schoolgirls; or, The African Mean Girls Play explores the similarities that all young girls face across the globe, as well as showcasing the glaring differences. School Girls; Or, the African Mean Girls Play is part of the True Colors Theatre Company's She Griots season which celebrates Black women storytellers. 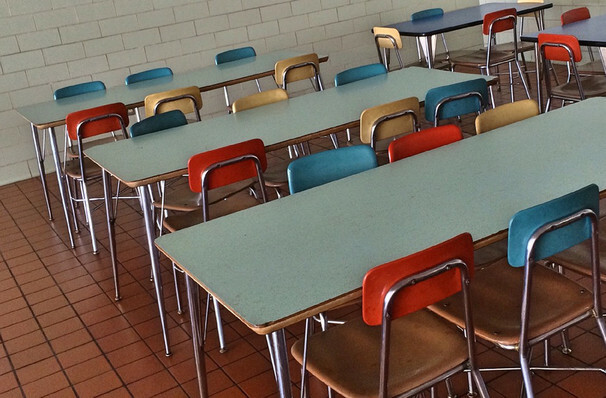 WHAT'S SCHOOL GIRLS; OR, THE AFRICAN MEAN GIRLS PLAY ABOUT? Seen School Girls; Or, the African Mean Girls Play? Loved it? Hated it? Sound good to you? Share this page on social media and let your friends know about School Girls; Or, the African Mean Girls Play at Fulton County Southwest Arts Center. Please note: The term Fulton County Southwest Arts Center and/or School Girls; Or, the African Mean Girls Play as well as all associated graphics, logos, and/or other trademarks, tradenames or copyrights are the property of the Fulton County Southwest Arts Center and/or School Girls; Or, the African Mean Girls Play and are used herein for factual descriptive purposes only. We are in no way associated with or authorized by the Fulton County Southwest Arts Center and/or School Girls; Or, the African Mean Girls Play and neither that entity nor any of its affiliates have licensed or endorsed us to sell tickets, goods and or services in conjunction with their events.